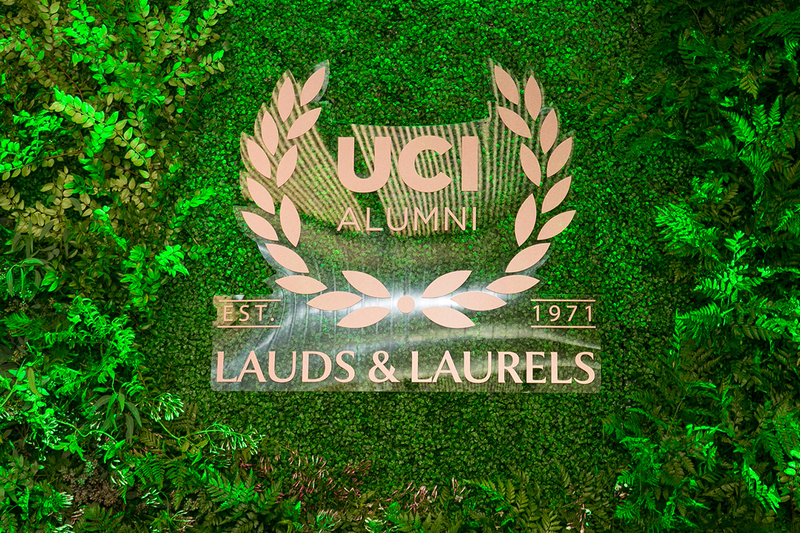 UCI's Howard Gillman is the first chancellor of a UC campus to serve on the HACU board. 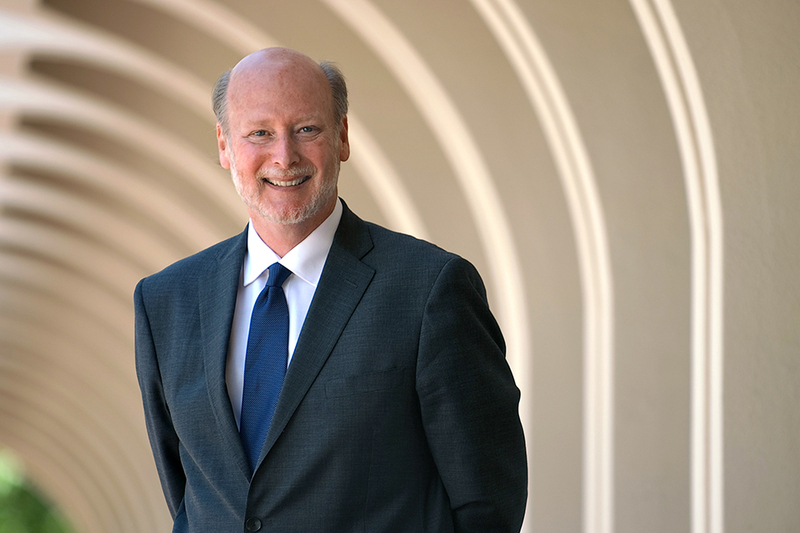 Chancellor Gillman is named co-chair of the advisory board of UC's new National Center for Free Speech and Civic Engagement. 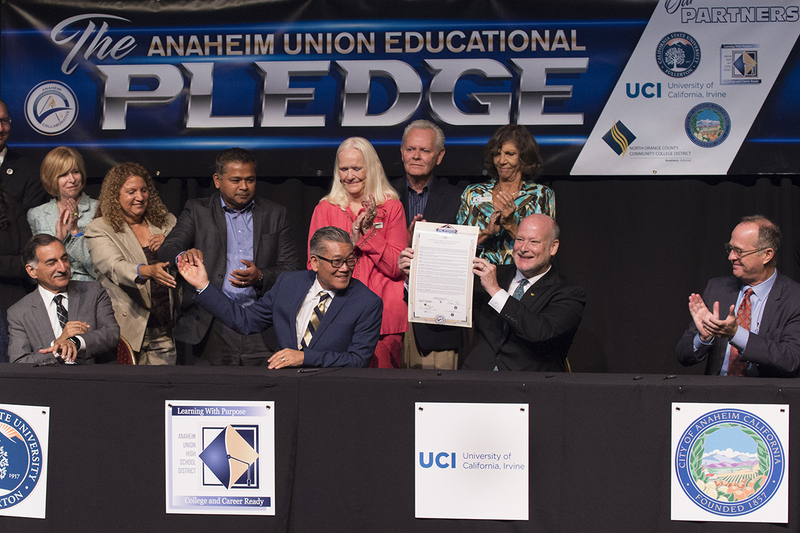 UCI pledges to support Anaheim Union High School District graduates. 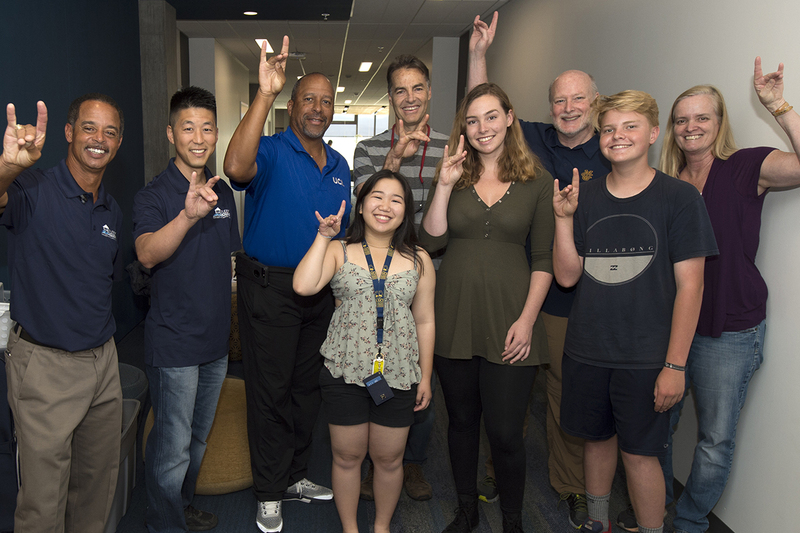 Chancellor Gillman welcomes new students on move-in weekend before convocation. 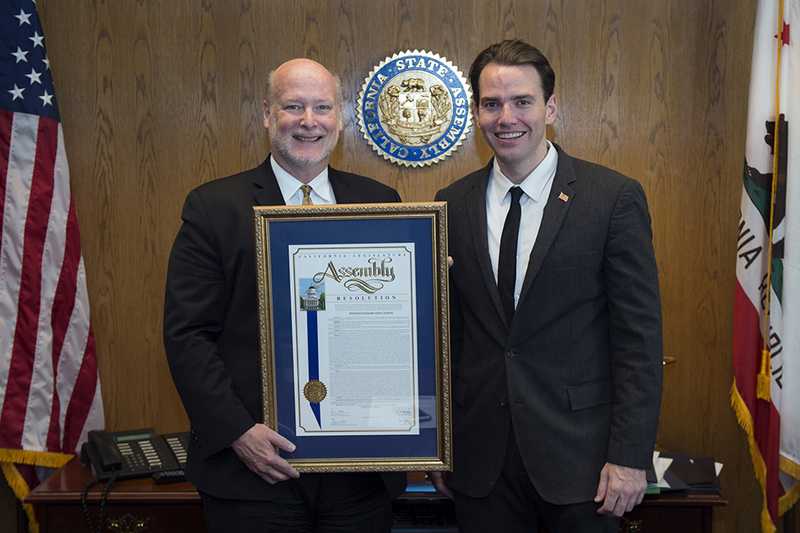 Chancellor Gillman meets with Assemblyman Kevin Kiley to receive a framed copy of Assembly Concurrent Resolution No. 21. 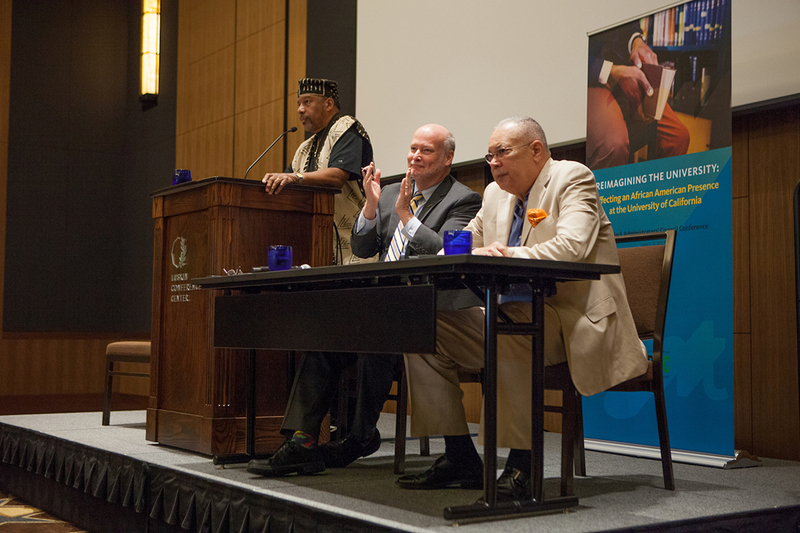 Chancellor Gillman joins Eddie Island, Regent Emeritus, at UCBAC conference. 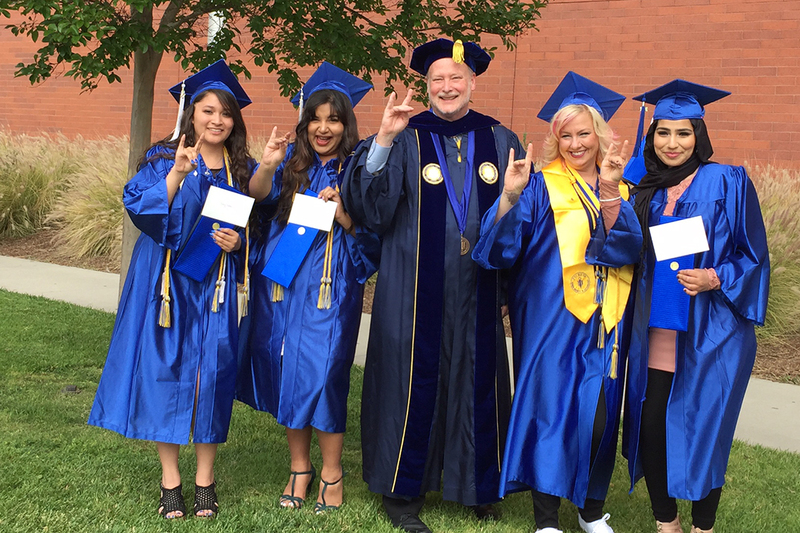 Chancellor Gillman recognizes Irvine Valley College's Class of 2017. 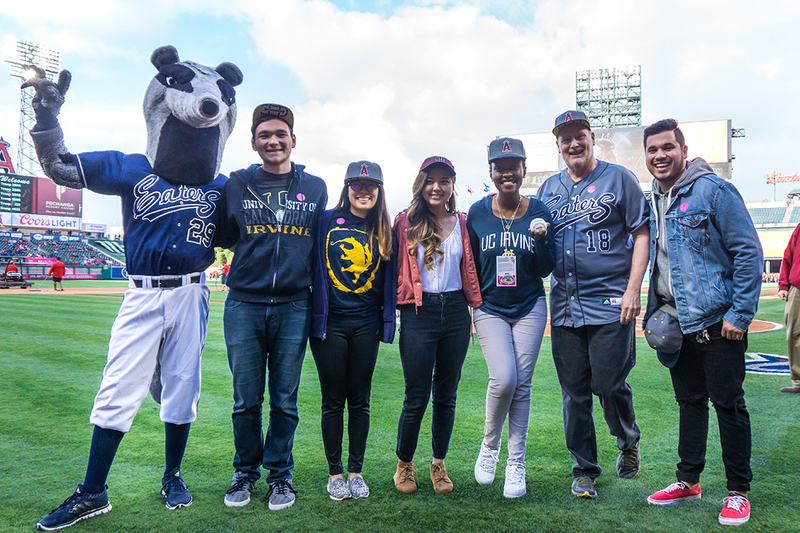 Anteaters fill Angel Stadium on UC Irvine Night with the Angels. 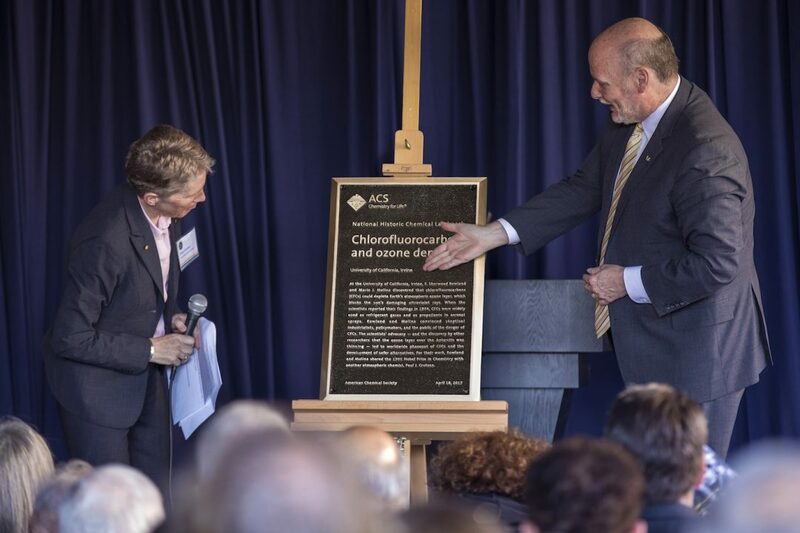 American Chemical Society designates UCI's Rowland Hall a National Historic Chemical Landmark. Chancellor Gillman Honors Michael and Brenda Drake with UCI Medal and Gary Singer ’74 with Extraordinarius award. 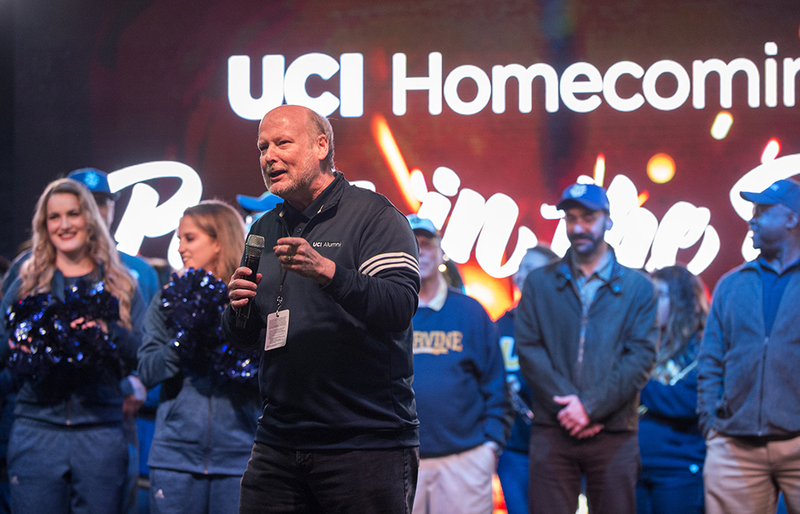 Chancellor Gillman celebrates homecoming with past and present Anteaters. Chancellor Gillman welcomes guests to Lunar New Year celebration.